Kunming, with its perpetual spring-like weather which provides the ideal climate for plants and flowers, is known as the “Spring City” and owns many attractions. 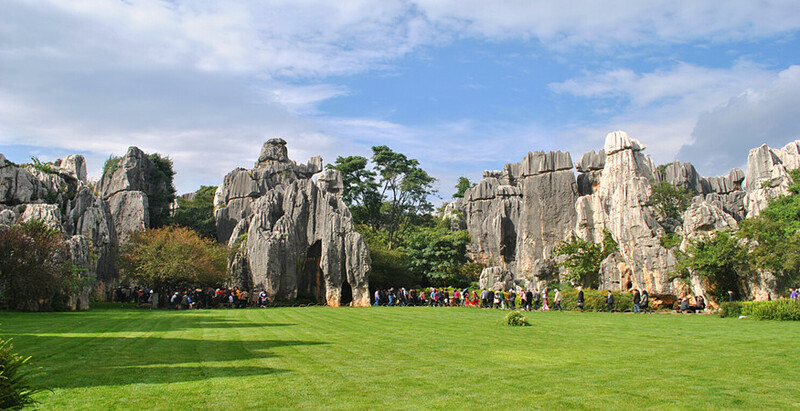 For this 1 Day Kunming City Tour with the Stone Forest, you will visit the main attractions of Kunming – the Stone Forest wich is knowned as the “the first wonder of the world”; and the Ethnic Villages where you can see 26 ethnic groups of Yunnan province to fully appreciate the diverse ethnic cultures in Yunnan. 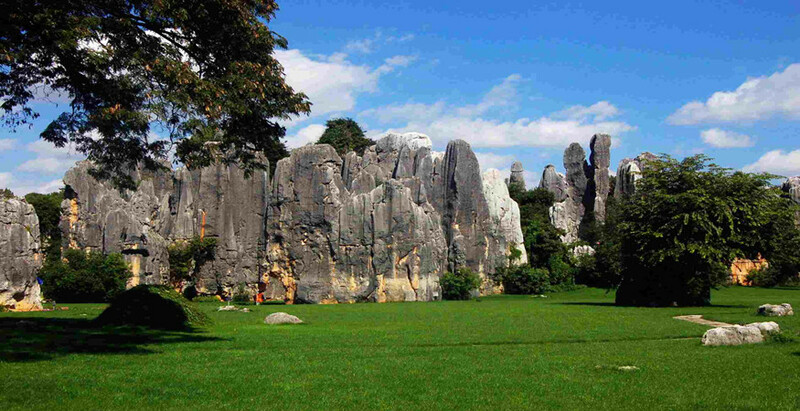 Be amazed at the most charming Paleozoic karst landform in Stone Forest. 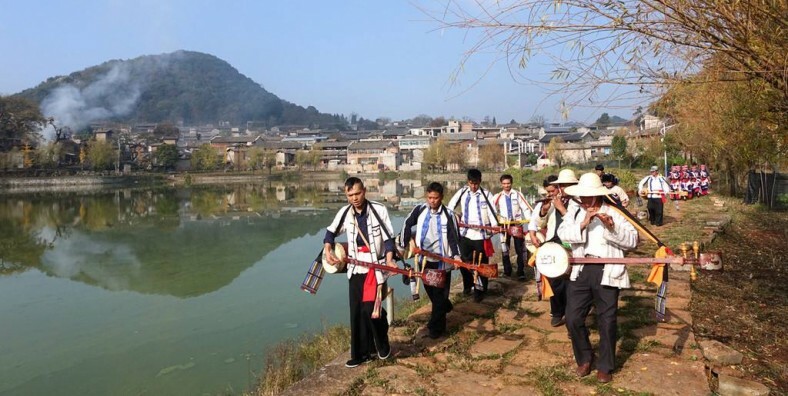 Discover the ethnic culture at Yunnan Ethnic Villages. At 8:00 in the morning, our guide will pick you up in the hotel. Drive 86 KM to the Stone Forest. 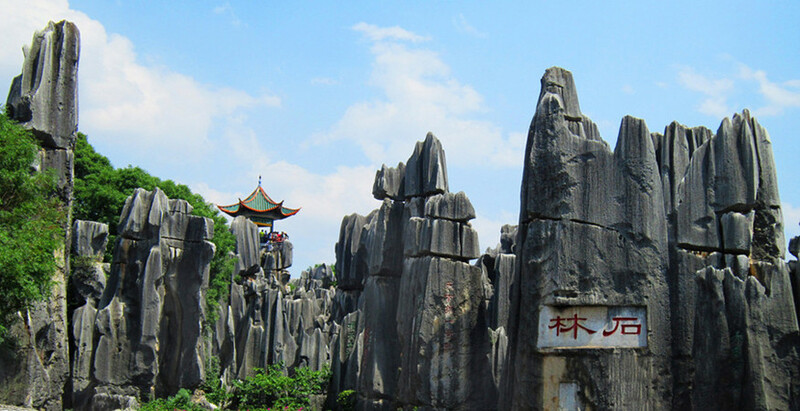 There is an old saying: it is a pity that not to visit the Stone Forest while you’re in Kunming. After lunch, drive back to Kunming and visit Yunnan Ethnic Villages. 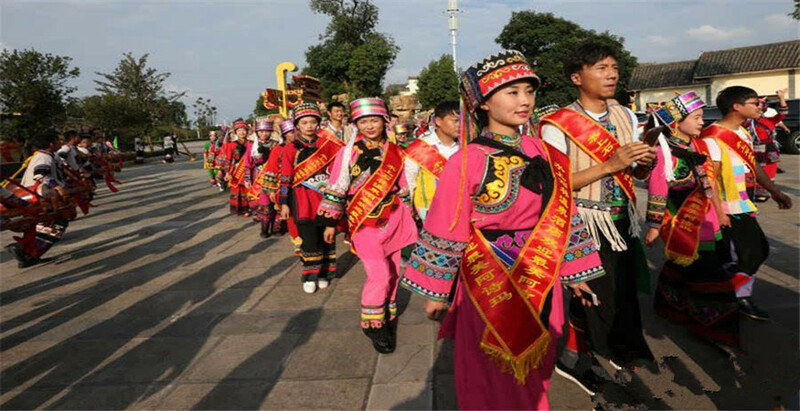 It is a theme park that displays the various folklore, culture, and architecture of 26 ethnic groups in Yunnan Province. In the evening, you will have an option to enjoy the large-scale dance drama “Dynamic Yunnan Show” which has been an outstanding innovation on the Chinese stage in recent years directed by Yang Liping. Primitive, unsophisticated folk dances and a fresh artistic concept converge in the programme, giving audiences a unique “Yunnan Impression.” Sixty-two drums and 120 masks of strong ethnic characteristics are incorporated in the performance.